Since the beginning of the 1980s, Pete “Sonic Boom” Kember has been exploring his unique vision of music and sound through different outputs, working with some crucial musicians (Eddie Prévost, Kevin Shields, Delia Derbyshire, Stereolab, just to name a few) and, mostly in the last few years, applying his touch to amazing pop/rock records from MGMT (“Congratulations”) to Panda Bear (“Tomboy”). 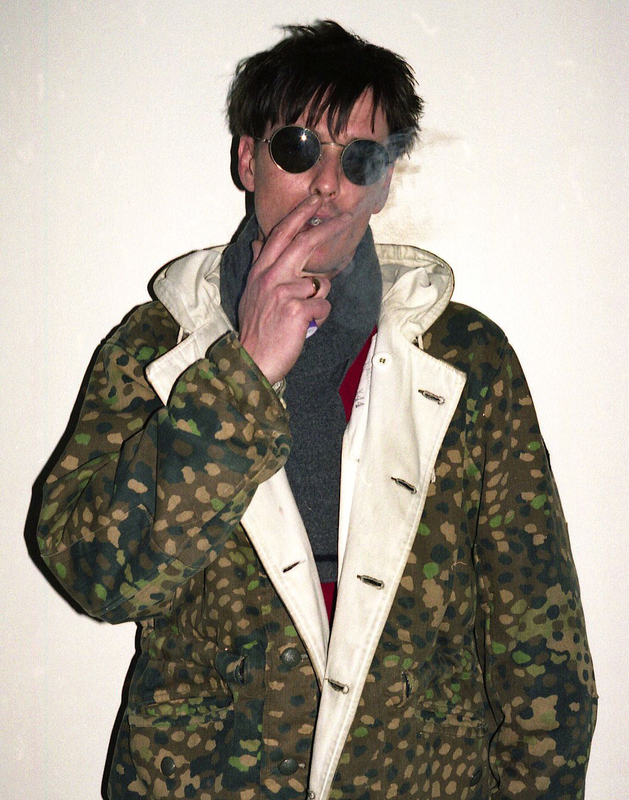 His career started in 1983 with Spacemen 3 alongside Jason Pierce, a band that helped define space-rock, shoegaze and drone-rock, recording albums that influenced an incalculable amount of bands up to the present day (and going). American Primitive music, Brian Wilson, Suicide, kraut rock, the British rave scene (the Kember half of “Recurring”) were decisive pieces of artistic information in what regards the band’s sound and Kember was the man behind some of the most iconic songs of the unit, like “Suicide”, “Losing Touch With My Mind” or “Big City (Everybody I Know Can Be Found Here)”. When they disbanded, Pete Kember started new projects that he's kept progressing in to this day. 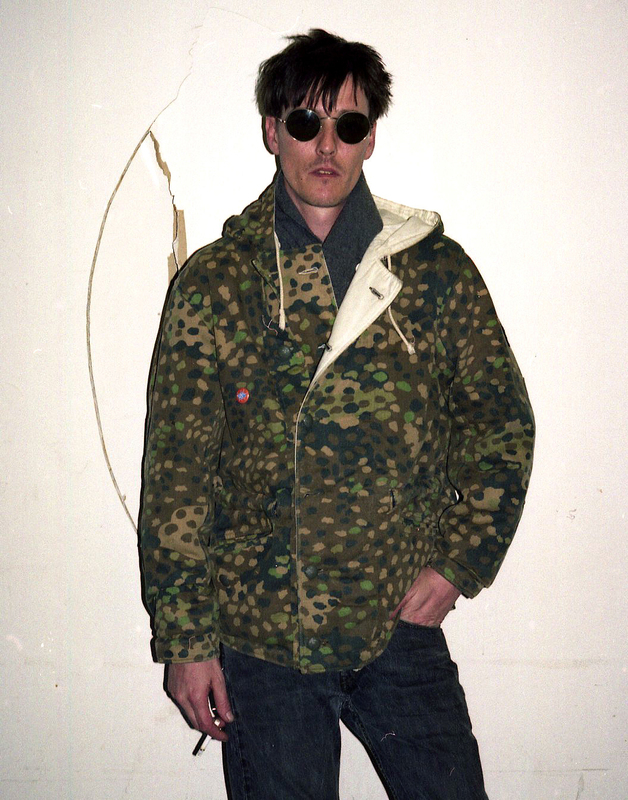 Spectrum, which is a continuation of the more rock-based work he did in Spacemen 3, and E.A.R. (Experimental Audio Research), as the names suggests, is his vehicle for working in more abstract domains, making beautiful and mindblowing -mostly- synth-based pieces. With E.A.R. 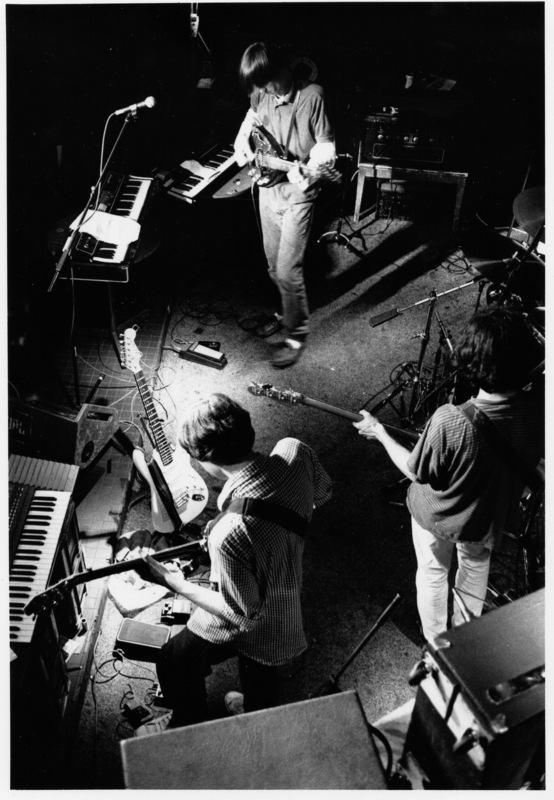 Kember worked with a ferocious and varied group of musicians, as are the cases of Eddie Prévost, Kevin Shields, Delia Derbyshire, Jessamine and Thomas Köner, both in studio and in live performance. 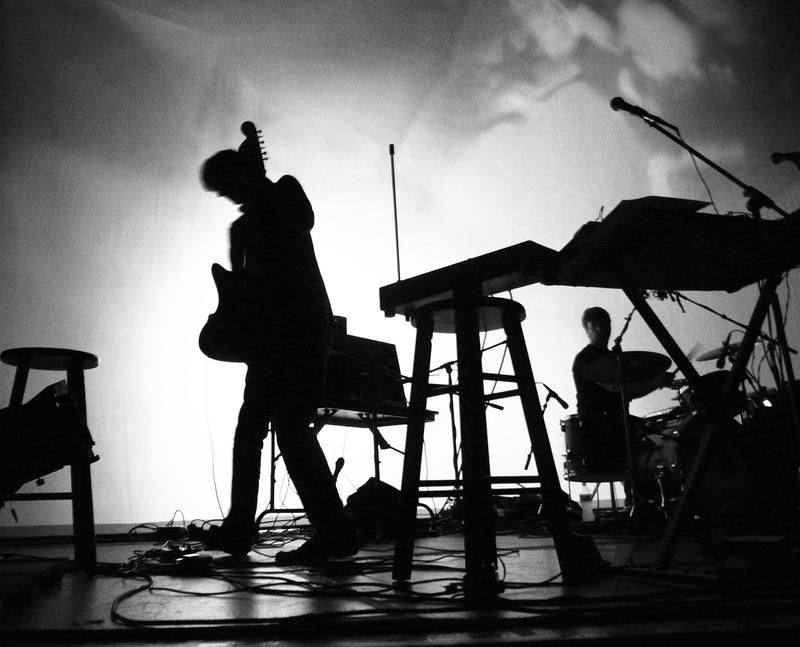 In the last two decades he’s also played and collaborated outside of his monikers with a number of artists, including Stereolab, Yo La Tengo, My Bloody Valentine (during their reformation tour in 2009), Britta Philips & Dean Wareham and Panda Bear, during his Noah Lennox's tour for "Tomboy", an album that was produced by Mr. Kember. He’s been applying that trade in records from bands like MGMT (“Congratulations”) and Teen (“In Limbo”), doing mastering work for Wooden Shjips (“West”), Red Crayola (reissues for “The Parable Of Arable” and “God Bless The Red Crayola”), Sun Araw (“Ancient Romans” and “Inner Treaty”) and most recently Peaking Lights’s remix album (“Lucifer In Dub”). He’s been performing live with four different setups, two as Spectrum and two as E.A.R. 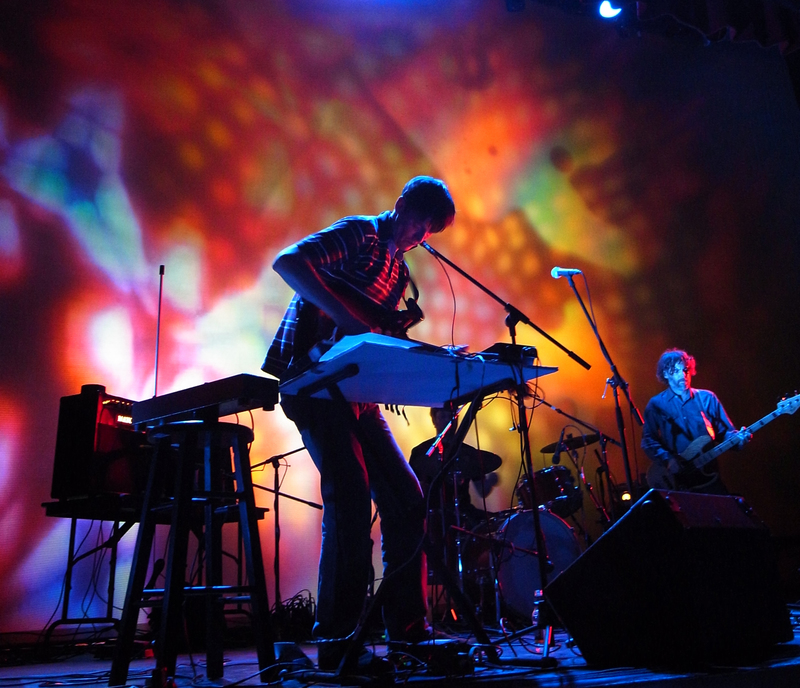 As Spectrum, he plays with a band, playing the show “Songs The Spacemen Taught Us”, based in the legacy of the Spacemen 3, while also doing a solo show as Sonic Boom/Spectrum, where he also focuses on Spacemen 3 while bringing his Spectrum/Sonic Boom songbook to life. As E.A.R. he can play solely just by himself., presenting his magnificent electronic/synth work pieces and the sounds he’s been working on for more than twenty years, or he can present his work Hypnogoogia a masterpiece in hypnotic music performance he made for the Deitch Gallery, inspired on the work of the sound researching genius Delia Derbyshire before the hypnagogic pop boom.